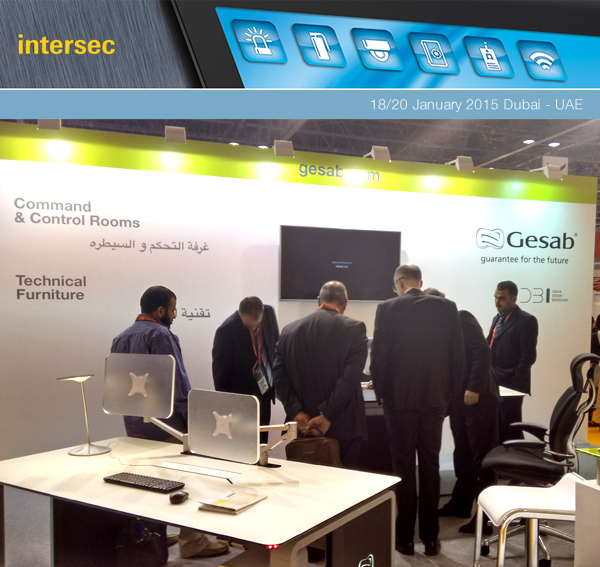 GESAB has become a leader in the field of control and decision centers in the Middle East, not only in technical furniture and control consoles, but offering global solutions, from concept to implementation of the project. 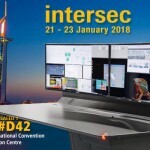 After participating in important exhibitions like ISNR Abu Dhabi or IFSEC in Saudi Arabia, this time was chosen Intersec Dubai fair to showcase the latest developments regarding control consoles. 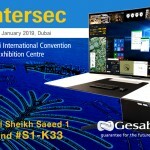 Visitors could see the characteristics of GESAB´s technical furniture, especially Advantis NG, the most versatile console of the market, ONE, with a great capacity for equipment and launching the new control console ACTEA for the Middle East market, which caused a great expectations for its elegant and ergonomic design, quality materials and the ability to adapt to each operator thanks to its central column, which can raise the console and change its inclination. For three days a large number of visitors from many countries visited the stand of GESAB and could see from the more standard models to the extensive customization, as we can adapt our technical furniture to different shapes, finishes, colors and integrate different devides according to the specific needs of each project. 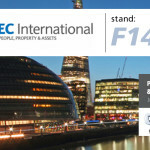 Definitely a great success of participation that GESAB hopes to repeat in 2016.